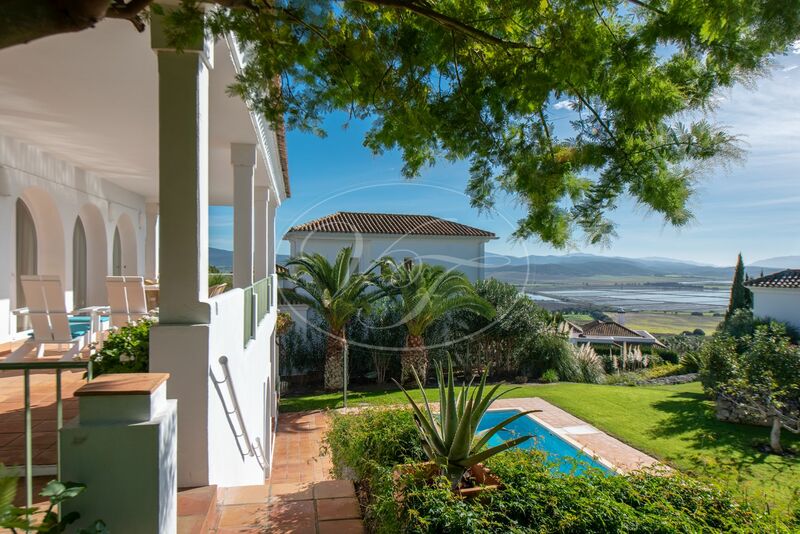 Luxury Golf Villa on the Costa de la Luz, near Benalup, Andalusia. 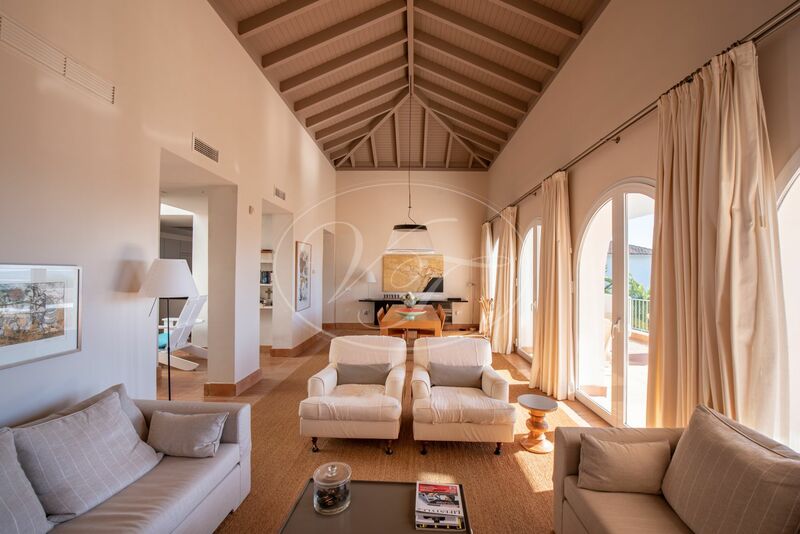 Perfectly positioned within an exclusive 5* and Golf & Spa Resorts on the Costa de la Luz . 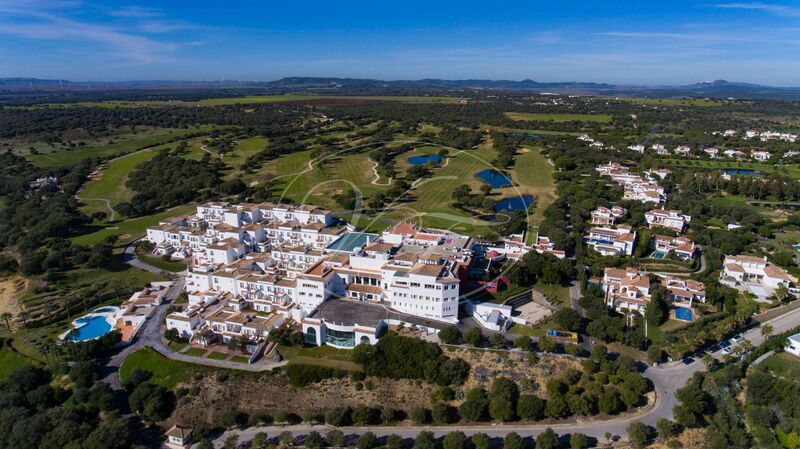 Here you can enjoy the 18-hole golf course, a 5* hotel with a spa and the stunning beaches at easy reach. 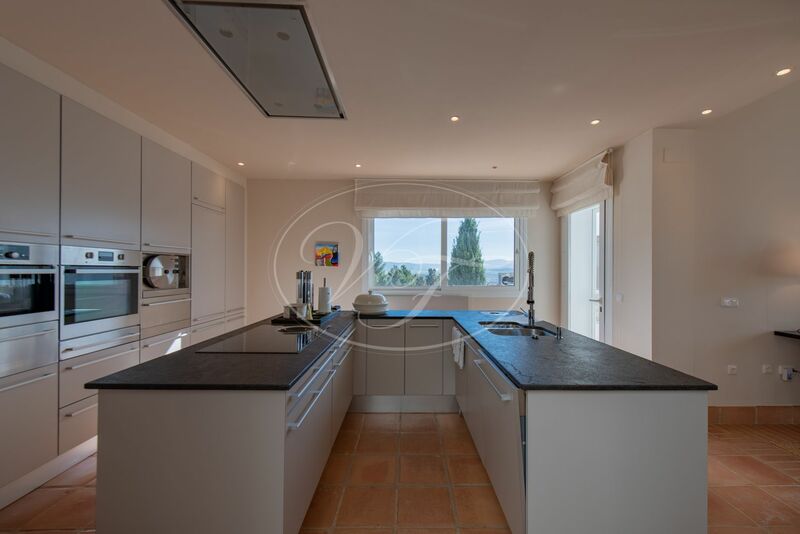 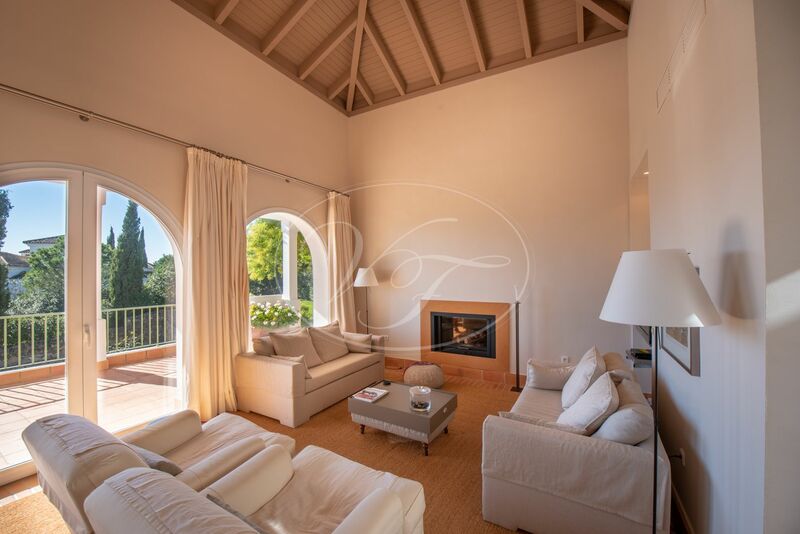 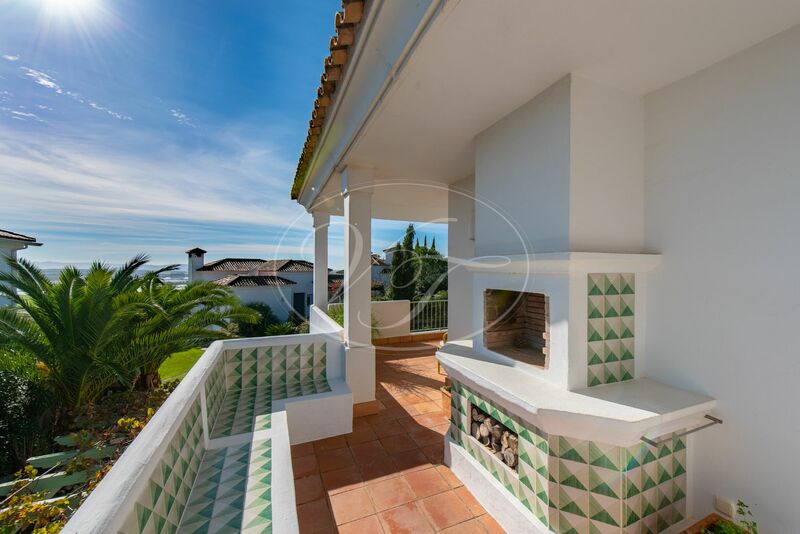 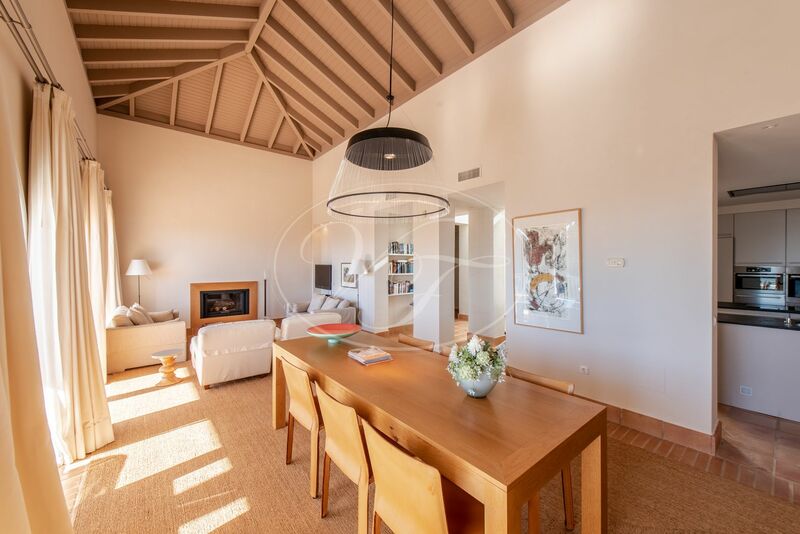 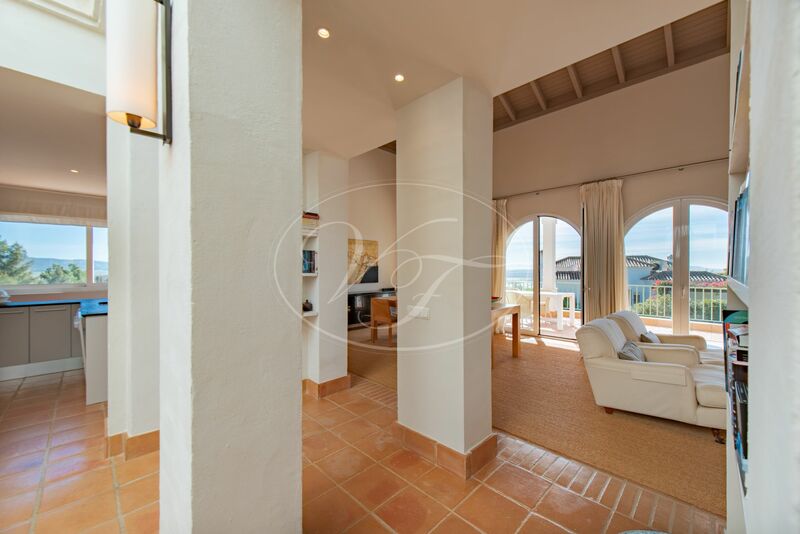 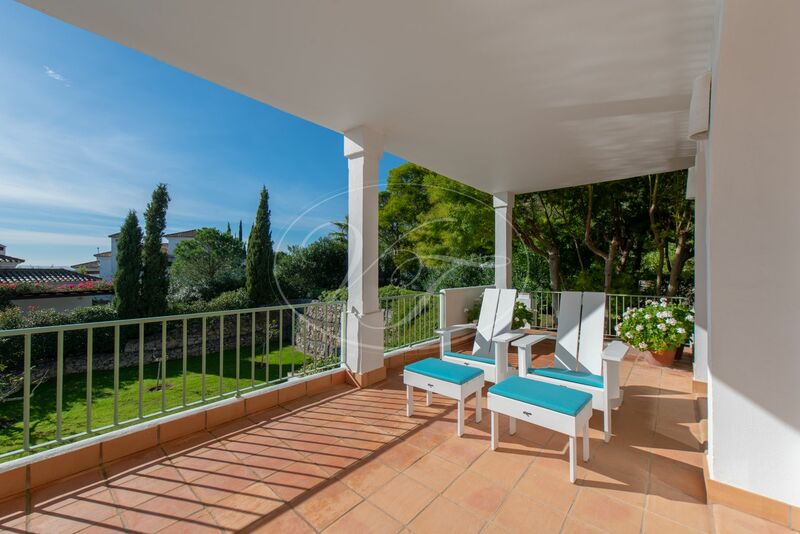 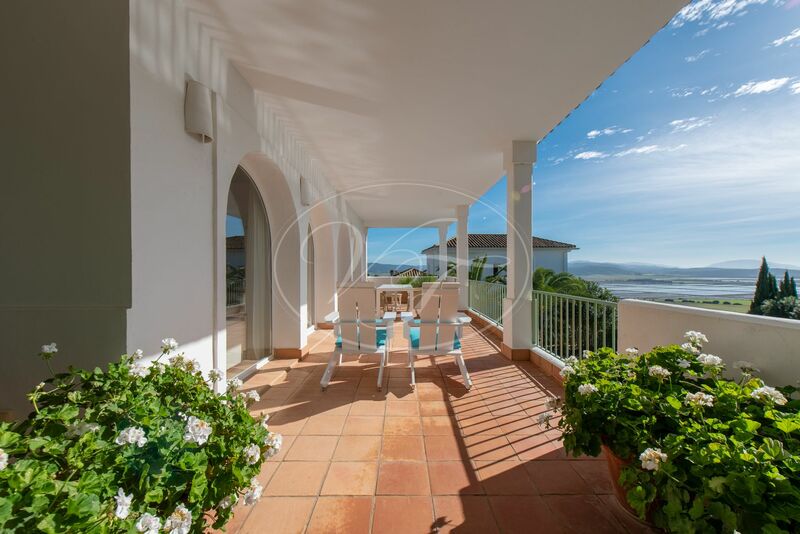 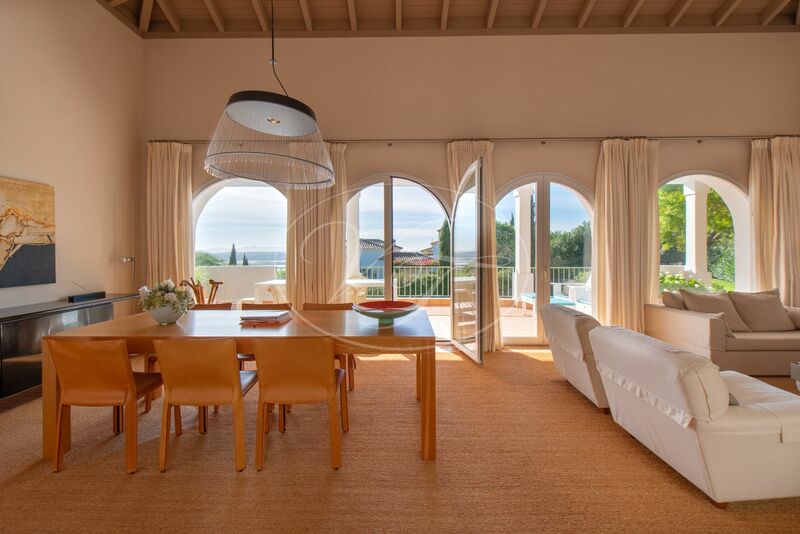 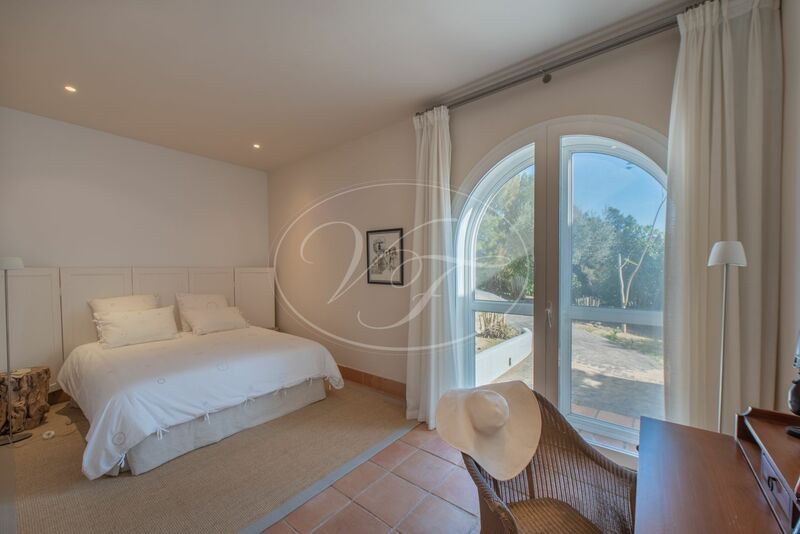 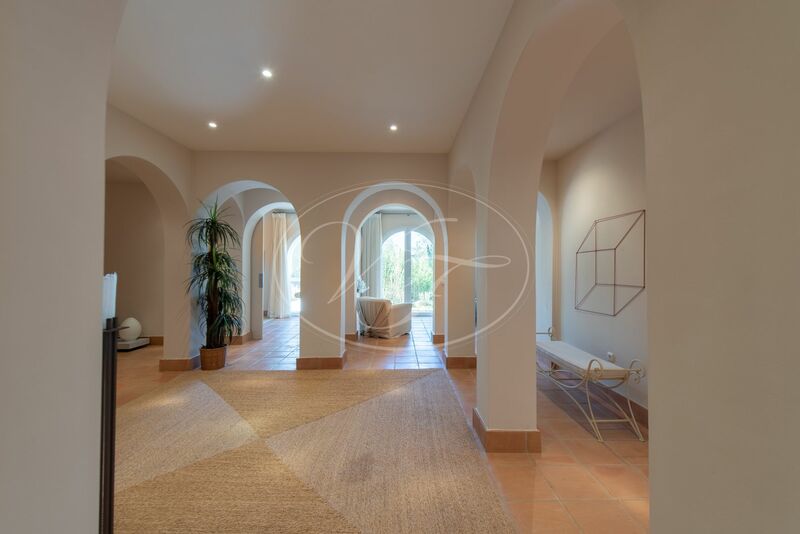 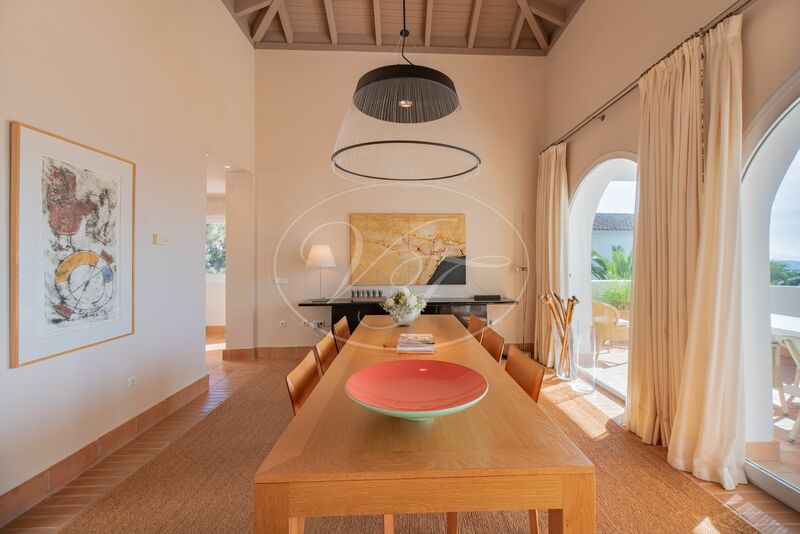 This 4 bedroom luxury golf villa is very spacious and enjoys views towards the La Janda valley. 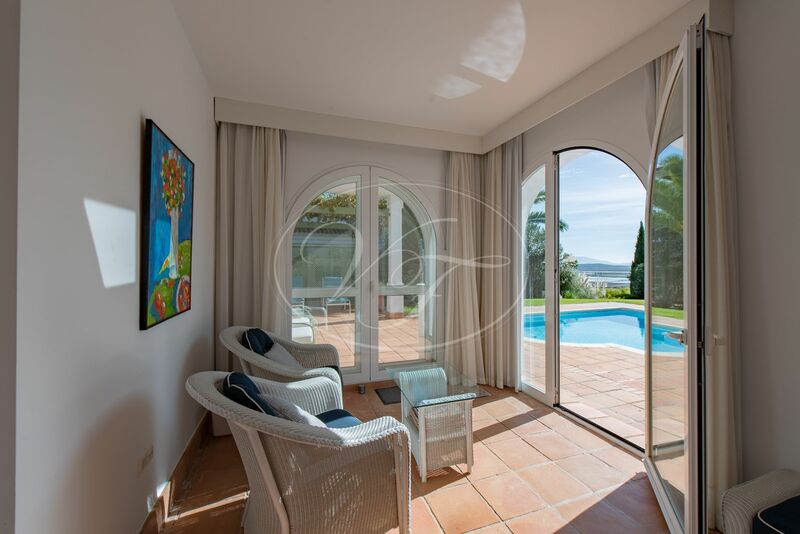 The golf villa is a perfect family home or holiday getaway. 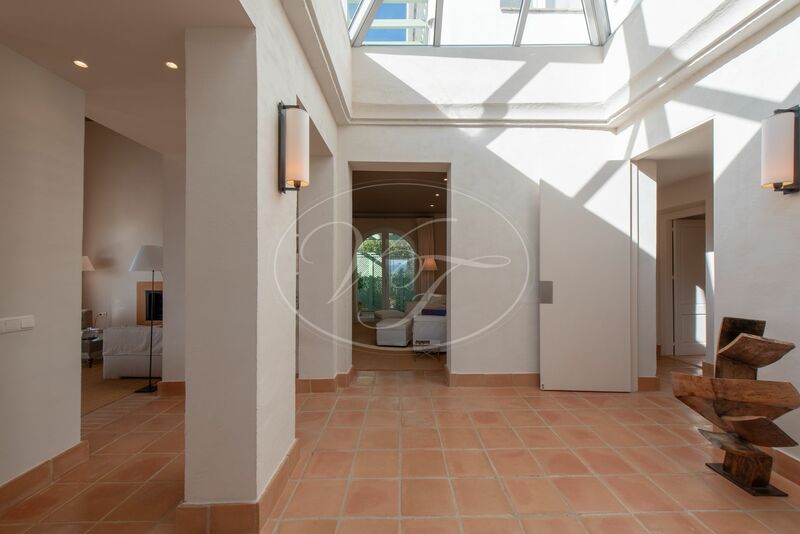 This unique property is distributed around a central covered courtyard, and provides spacious and light accommodation over three floors. 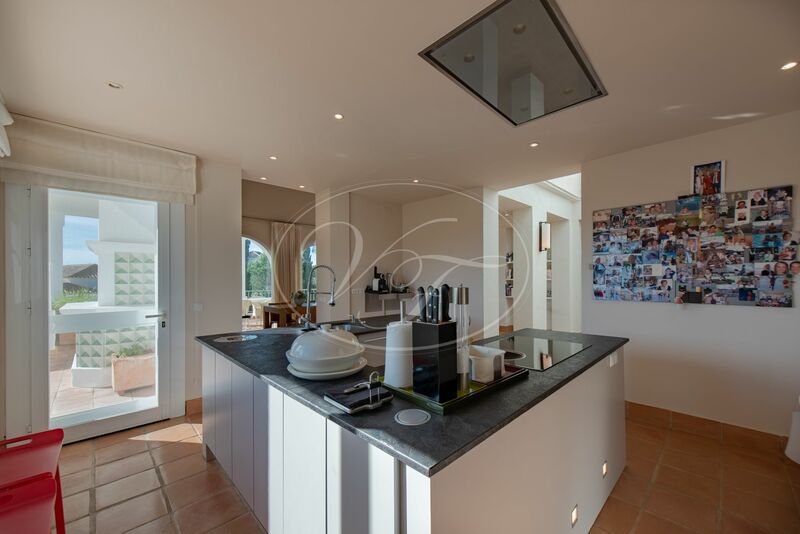 The ground floor features a modern kitchen with island, a large and bright, open plan dining/living room with fireplace and direct access to the covered terrace and on to the pool and garden. 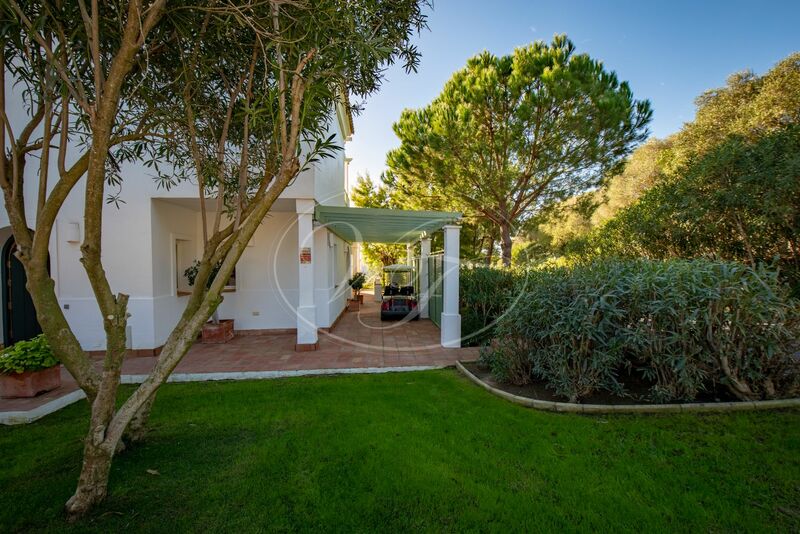 The dining area also has access to the porch with al-fresco dining area, BBQ with lounge area. 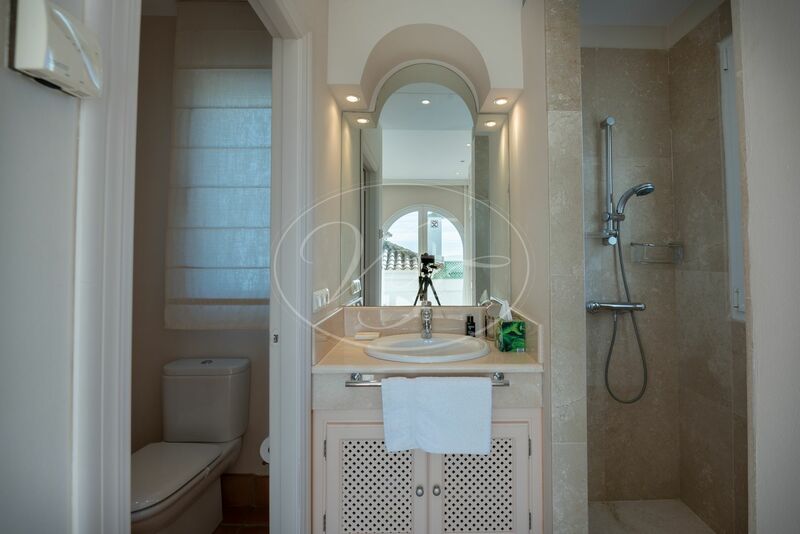 On the ground floor is a bedroom with en-suite bathroom. 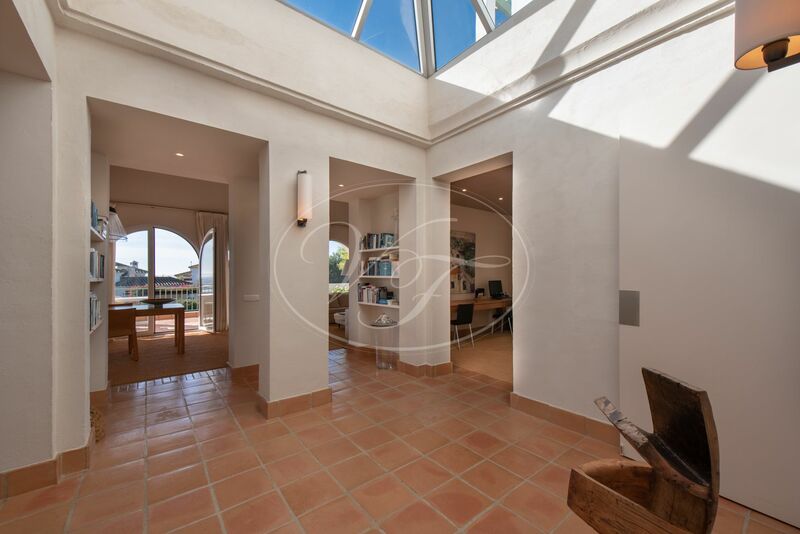 This is currently in use as an office. 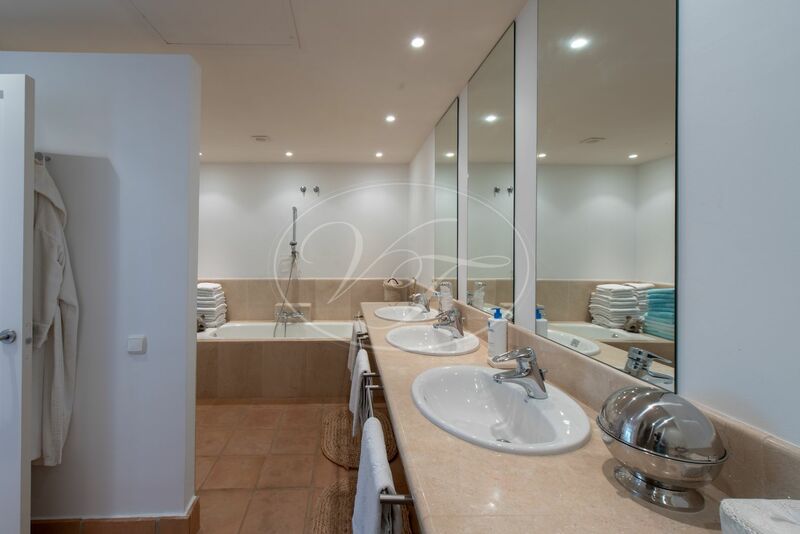 A guest toilet and laundry room complete this level. 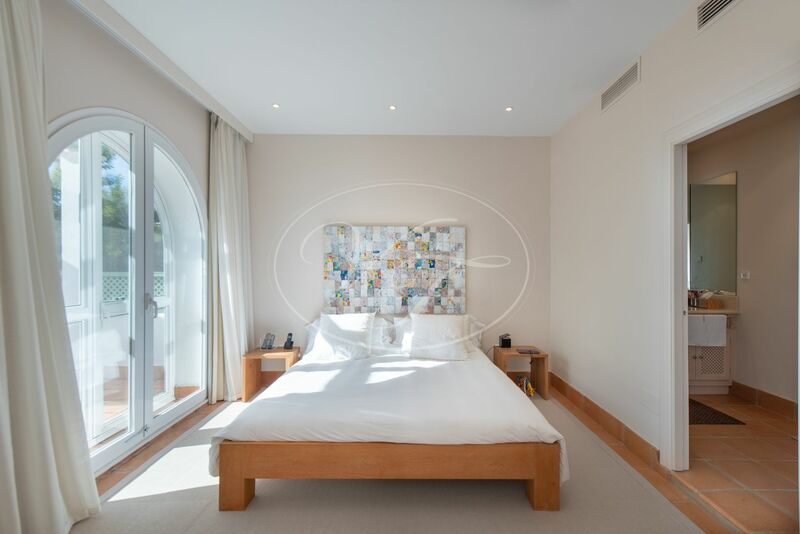 On the first floor is the generously sized master suite, with dressing area, two en-suite bathrooms and private terraces. 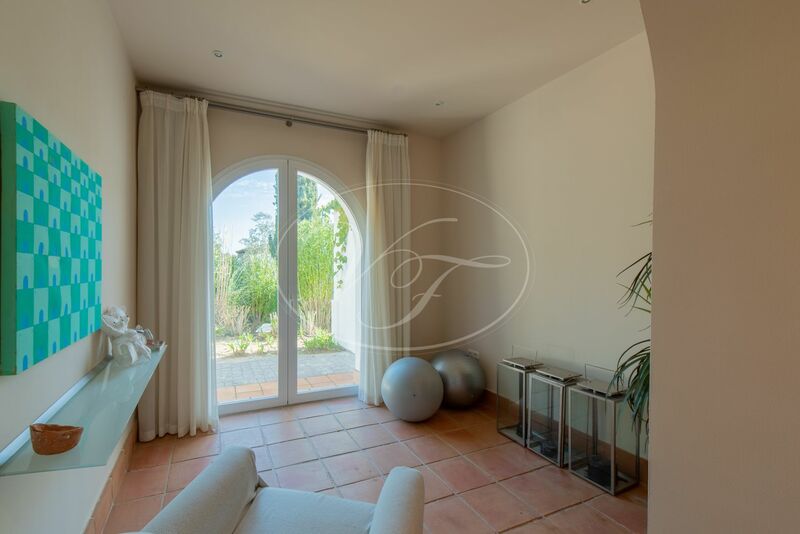 This floor is completely for private use. 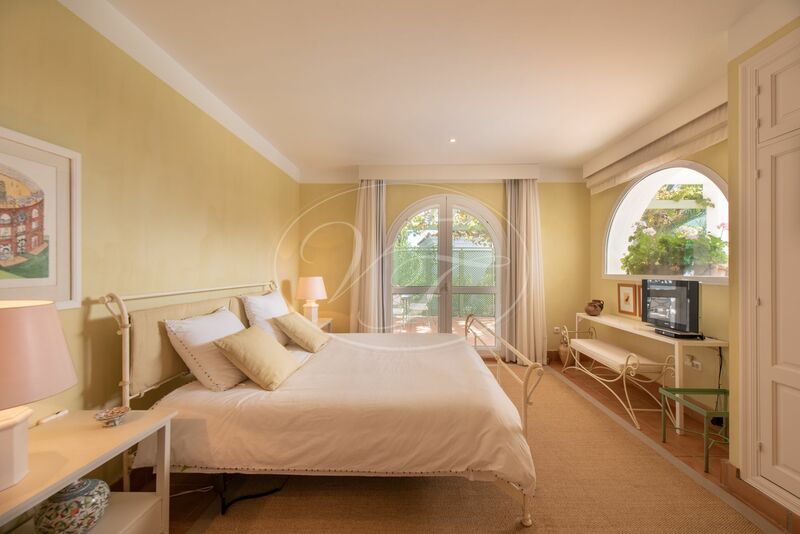 The 3 guest bedrooms are on level -1. 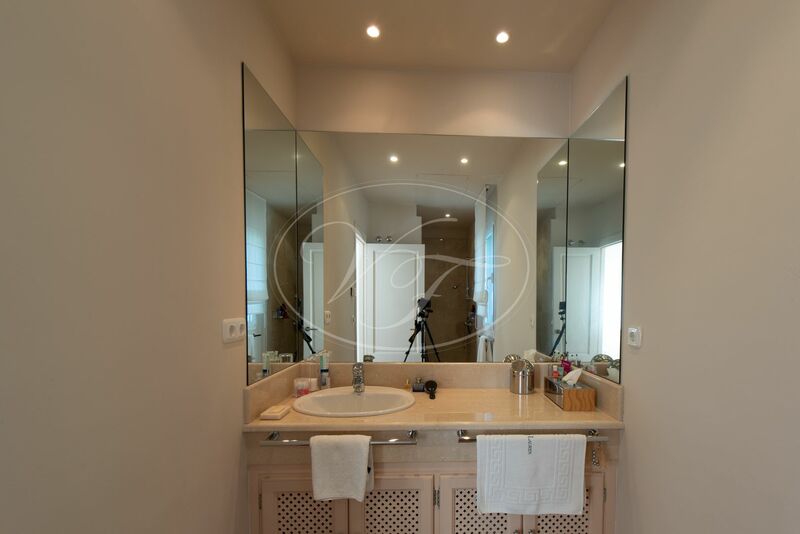 They share a bathroom and have their own lounge area and kitchen. 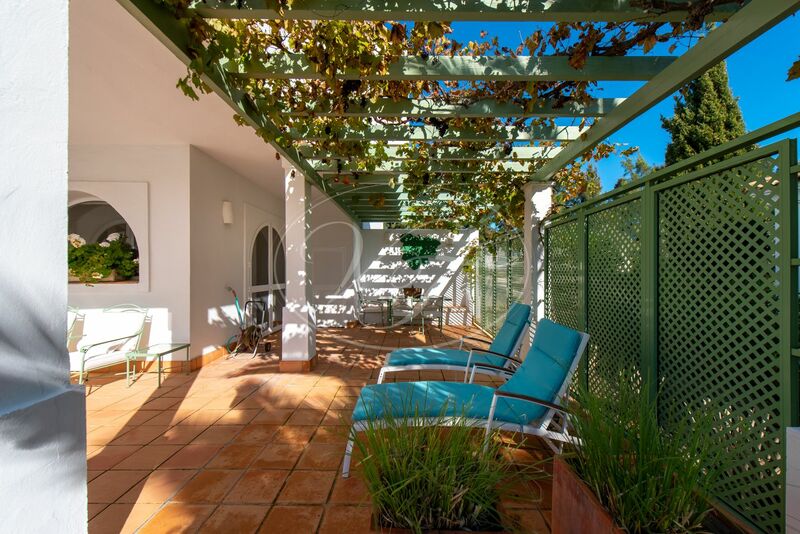 From this level, there is direct access to a covered terrace with pergola, perfect for enjoying those lazy, summer days! 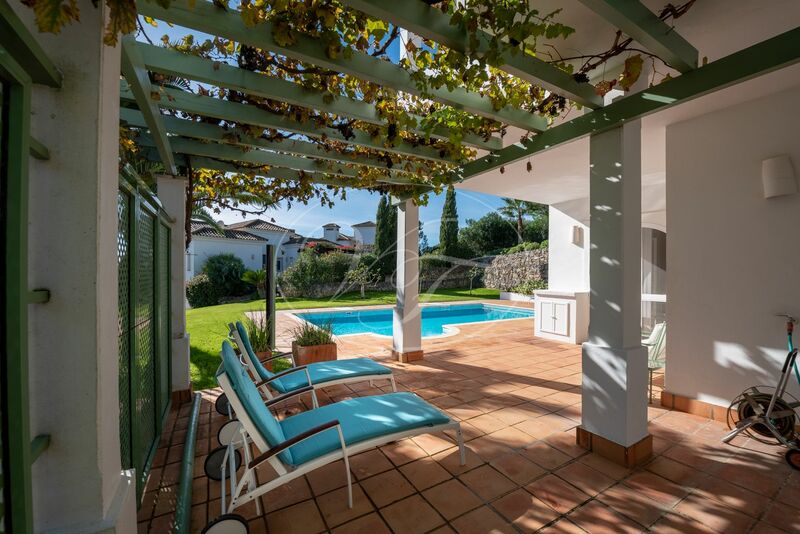 The pool area is surrounded by a beautiful, verdant garden with ample area for sunbathing. 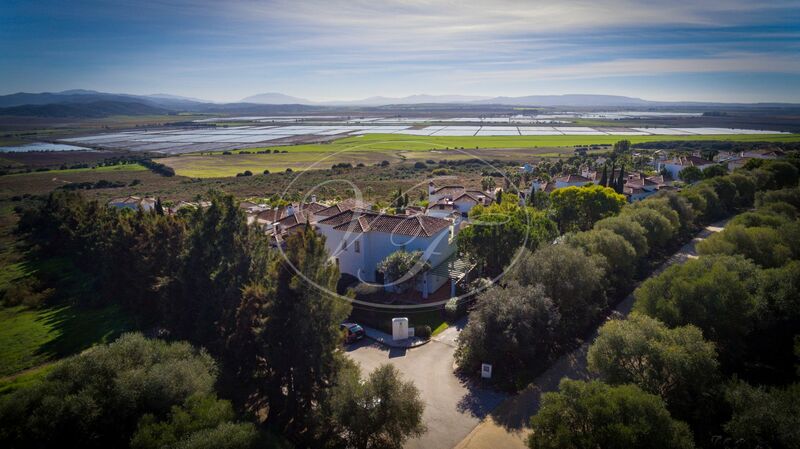 This golf property is connected to mains electricity, water and internet. 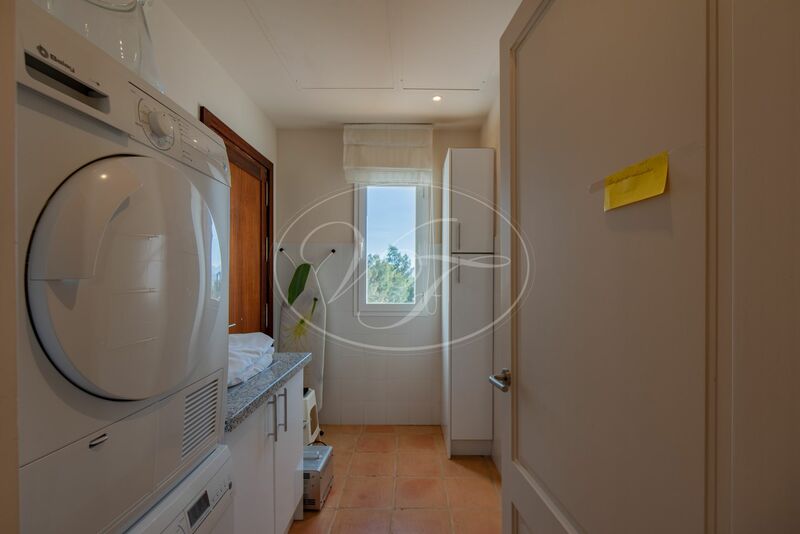 Heating and cooling is provided through the A/C. 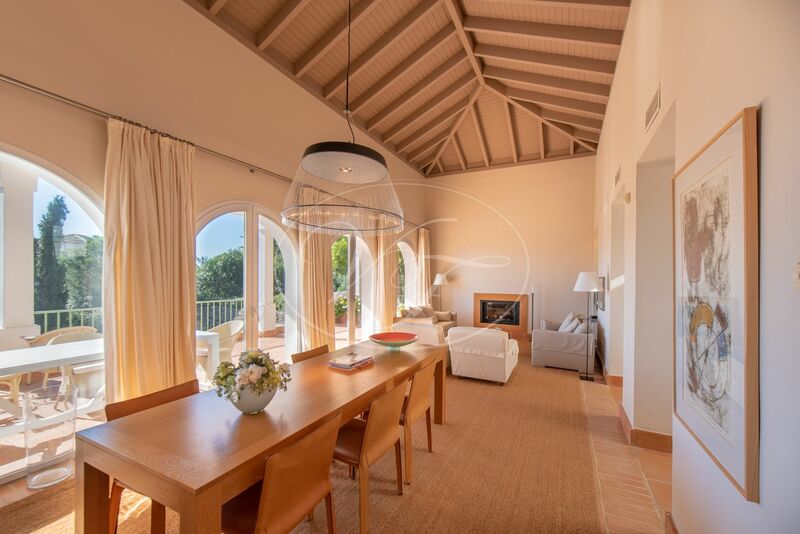 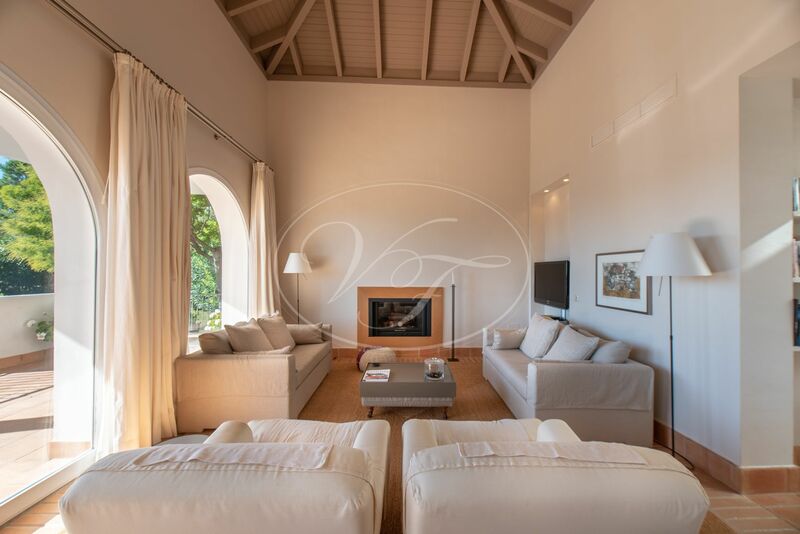 This luxury villa is set in the beautiful Golf & Spa resort with facilities including a luxurious spa, Golf shop, restaurants and the 18-hole course. 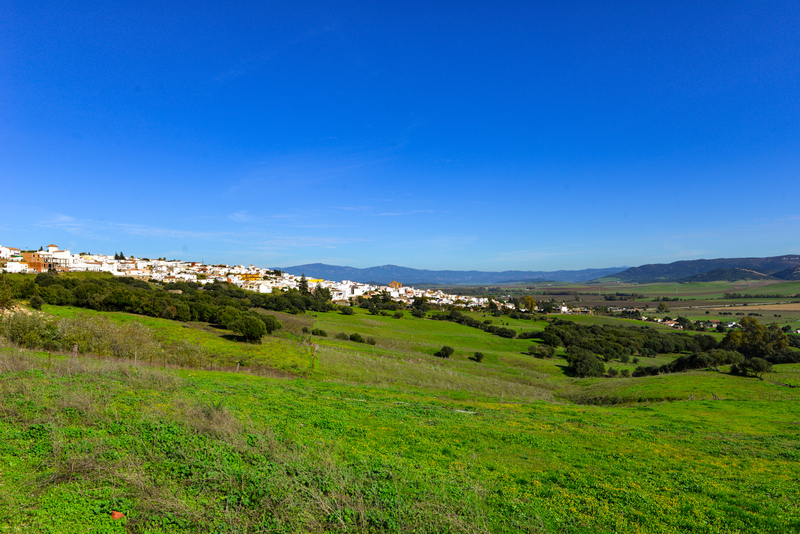 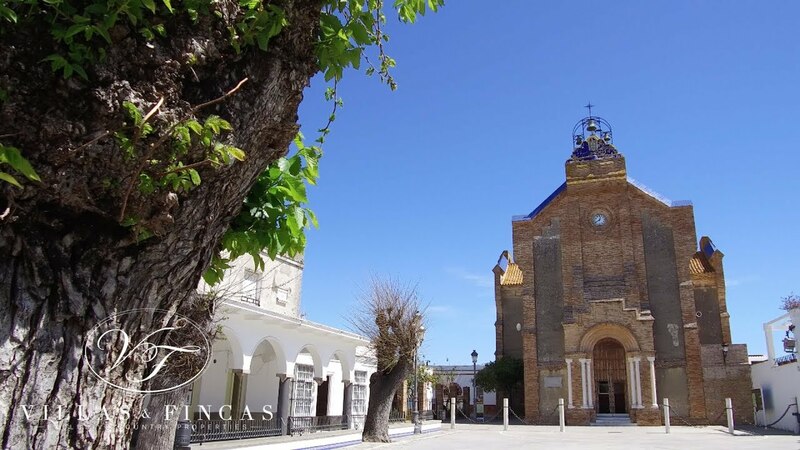 The Andalusian village of Benalup is at a five minutes drive. 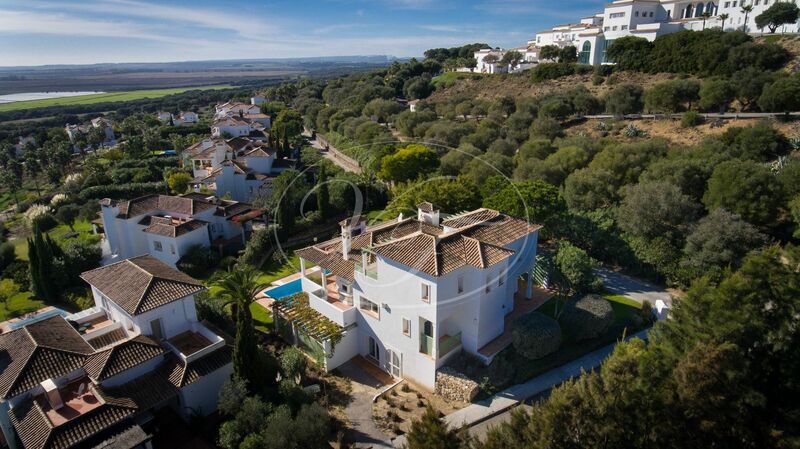 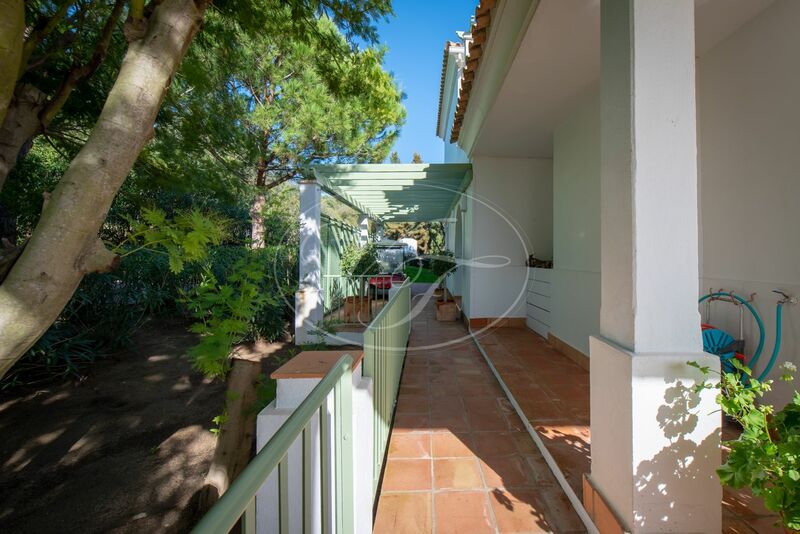 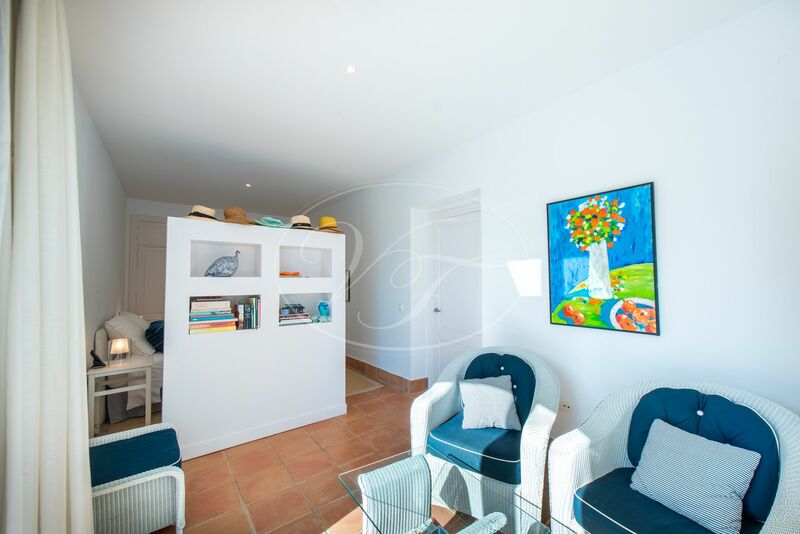 The villa is at 20 minutes from the beaches of El Palmar, Conil or Zahara de los Atunes. 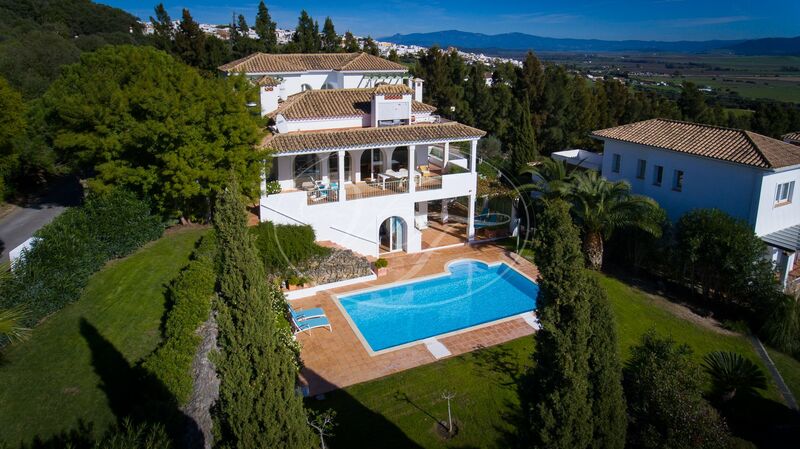 Only 50 minutes to Jerez airport, 1.5 hours to Seville airport and 2 hours to Malaga airport. 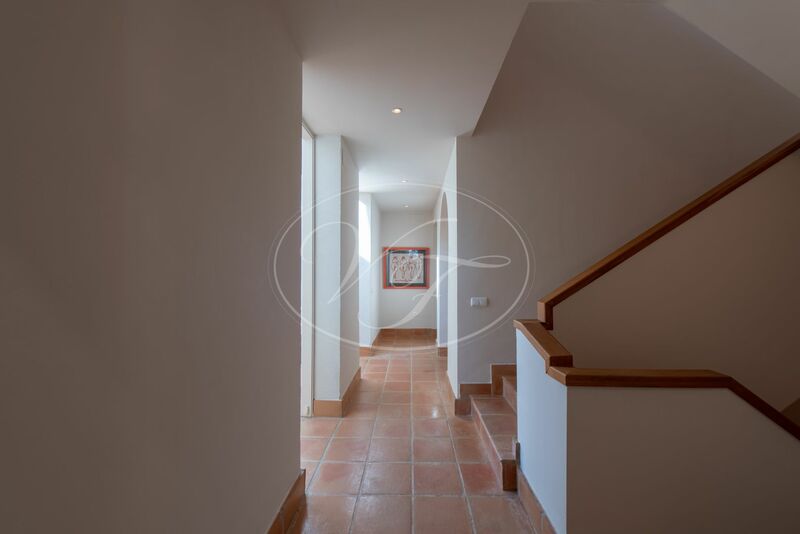 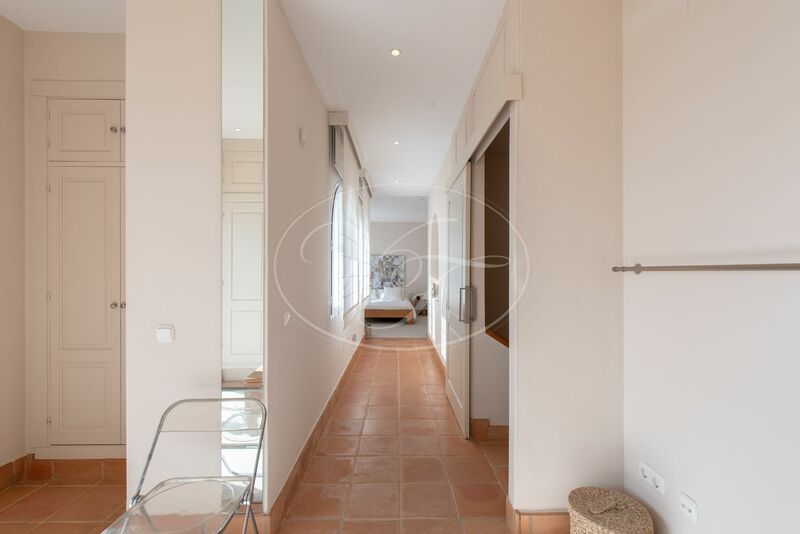 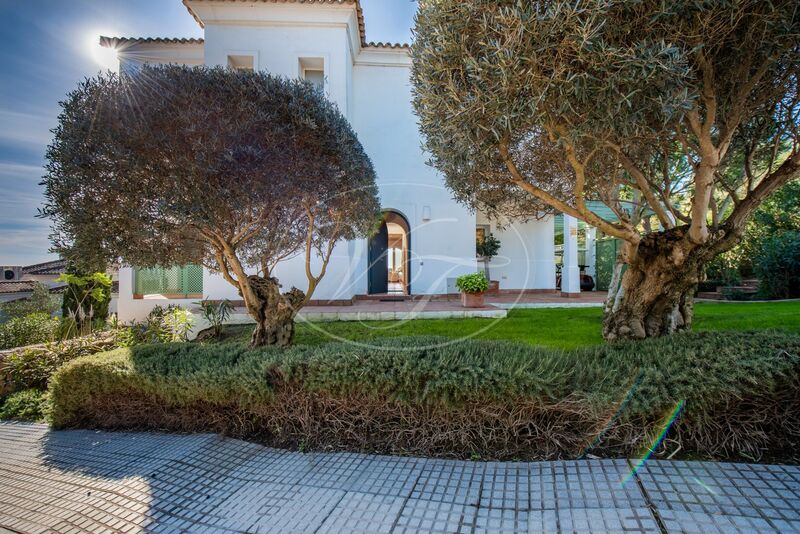 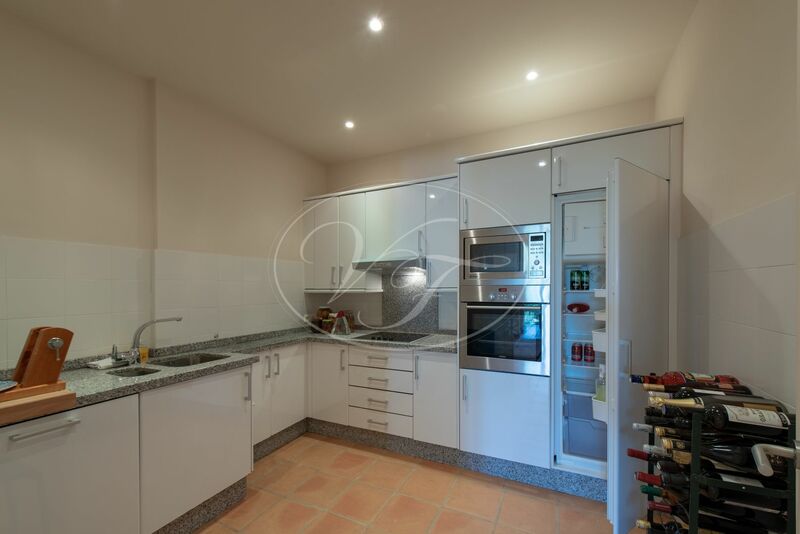 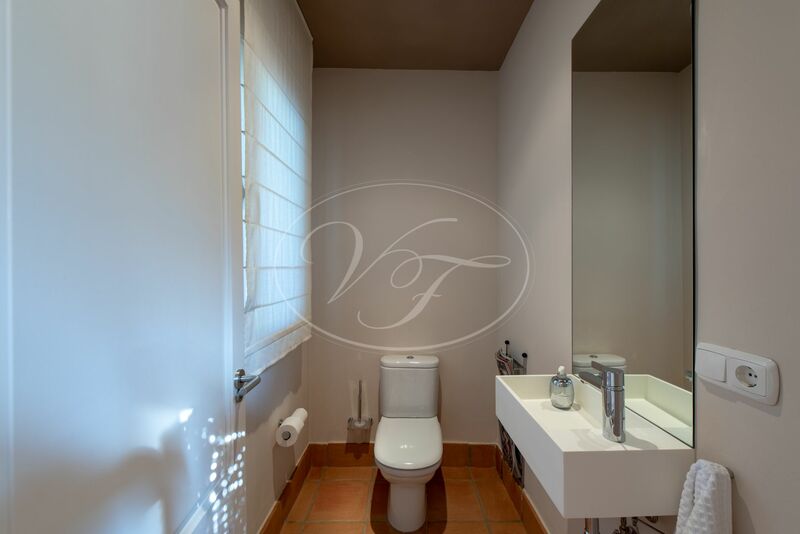 Please, send more information about ref 186-00799P, Villa in Benalup - Casas Viejas or similar properties.